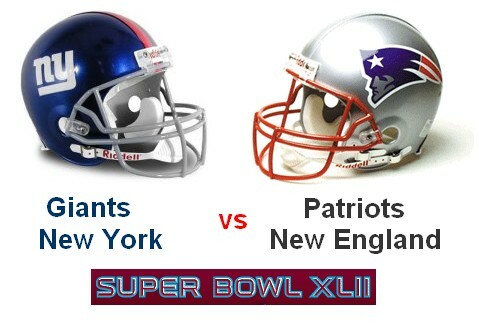 My team’s in the Super Bowl – you have GOT to be kidding me! I honestly think I could simply leave the title of this piece as it is, write nothing more, and you would still understand 85+% of my mindset right now. The New England Patriots are in the Super Bowl. I don’t get to see it. Before I go on, let me give you a little background to my relationship with NFL football and its premiere event, the Super Bowl. Since I was about 15, I have watched the Super Bowl every year. 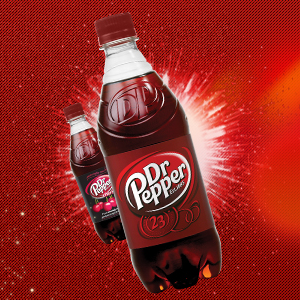 I still remember watching it live one time and, keep in mind this thing takes 4 hours or more, every ad break featured an ad for Dr Pepper. A short time after that, I discovered another mate with a similar lean towards American sports, and a viewing buddy was found. Ironically, we would only get together for a once a year event, which seemed to work for us. Rather than focus on the machinations of the game, we would vainly attempt to remember who played in the previous year’s event. Once that was yet again proved unsuccessful, we would move on to highlighting the peripheral aspects of the game that made us laugh. And believe me, in a game with more trash-talking, overweight or incredibly athletic players and more crazy fans than in any other sport, barring South American soccer fans, this was not a problem. In 2001, a massive underdog – the New England Patriots – were taking on the mighty and heavily favoured St Louis Rams, featuring the league’s top quarterback and running back at that time. The Patriots played above themselves all game to take a lead into the 4th quarter, before the inevitable comeback from St Louis ensued, scoring 2 touchdowns and tieing up the game with 1 minute 30 seconds left on the clock. In this mere 90 second window, Tom Brady and the Patriots somehow put together a great drive to get them within scoring distance. 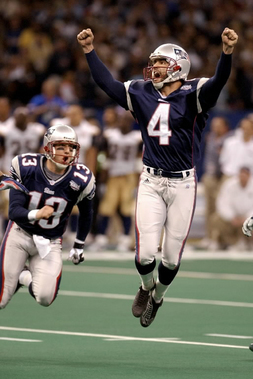 With 7 seconds left, on trotted their punter, Adam Vinatieri (thanks, Wiki) to attempt a huge 48 yard field goal. Trust me, this kick is challenging enough without the pressure of this game. Good punters miss smaller kicks than this in big games. Ironically, just 24 hours ago, a shanked 32 yarder from Baltimore Ravens kicker Billy Cundiff (his real name) catapulted New England into this year’s event. 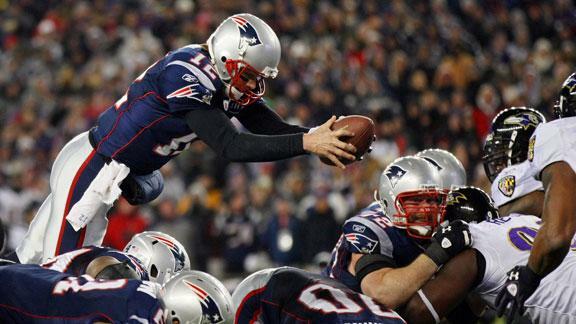 As Bill Simmons noted in his book, ‘being a Patriots fan would never be the same after this kick’. A hit would mean redemption for a tortured franchise, a miss would send the game into overtime with the in-sync Rams offense lying in wait. From that moment, a fascination with the New England Patriots was born. Adam Vinatieri - and it's goooooddddd! Alas, my viewing buddy moved overseas, but by then, another friend with an actual knowledge of the game was also watching, so each year still provides an annual opportunity to watch one of the biggest sporting spectacles in the world. Having successfully completed media bans (this is harder than you think! ), we sat down and watched the unthinkable – the Pats playing badly, the Giants looking like the favourites and star Patriots quarterback Tom Brady relentlessly sacked or hurried into poor plays. Yet the Patriots still managed to maintain a lead. That is until, after somehow missing 4 Pats defenders, and the refs somehow missing 6 holding penalties, Giants quarterback Eli Manning threw to David Tyree, who skied for a 32 yard catch with one hand, resting the ball on his freaking helmet as he plummeted to the ground. As Manning was being harassed by what seemed like a wall of Patriots defenders and was madly scrambling around looking for Tyree’s helmet to throw to, I said out loud, ‘It’s over. It’s over!’ Serves me right. 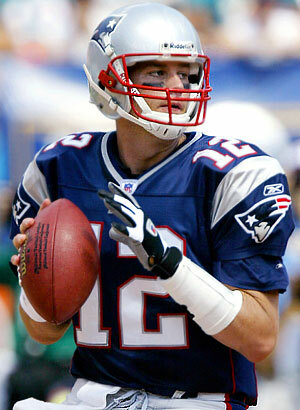 And guess who the Patriots are playing in the Super Bowl in 2 weeks’ time?! I don’t know which words to grasp at in order to characterise my feelings over opting out of this Super Bowl. ‘Ironic.’ ‘Cruel.’ ‘Pointless.’ ‘Despondent.’ ‘Pissed off.’ They all spring to mind. There’s no silver lining right now. Not a one. This journey, in order to mean something, always needed significant sacrifices. This is one of them. Part of me is encouraged and determined to ‘drop off the grid’ further – feeling that it’s better to know nothing at all than just enough to know what you’re missing. Something’s got to change, because this is not working. Posted in Sport and tagged 12 months off sport, 2012 Super Bowl, Adam Vinatieri, Billy Cundiff, David Tyree, dr pepper, Eli Manning, Giants Patriots Super Bowl, helmet catch, my year without sport, New England Patriots, no sport, peripheral aspects, premiere event, Rams Patriots Super Bowl, Ravens, south american soccer, tom brady, year without sport. Bookmark the permalink. As the man whose pants were down that famous Superbowl Monday…. I am surprised that you are that taken with the event. This is precisely a struggle I have with sports fanatics. I love that people pick a team and get behind them, but with no relationship to a city and only fleeting interest in regular season play, I find it difficult to relate to the sudden call of ‘my Pats are there this year’. Yeah, it’s surprising what you miss, or maybe in this case what you think you miss when you go without. It’s possibly more just one more thing on top of the others that have been building these last 8+ months. Totally understandable that you don’t relate. Am sure I’ll get over it…!